After loading up the bus half an hour later than we planned to leave, and heading off with a bub who is unhappy about her seat being turned around, and two big kids that never seem to play nicely, we were around the corner when mum realised she didn't have her camera... so turn around and come home we did! This is the ray just inside the entrance... 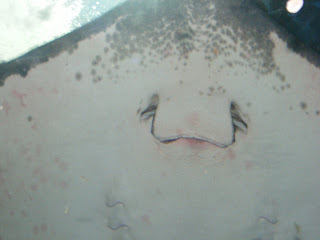 I love rays - mantas, sting rays - they are just such graceful creatures, gliding through the water on big wings. 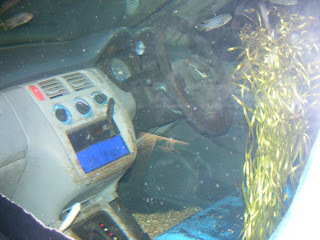 This is "a fish called Honda"... a car that was sealed up and converted into a fish tank! It looks awesome in real life, a dark blue colour... but with kids so excited to be there, it's very hard for parents to actually enjoy anything! 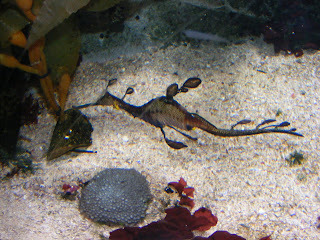 Seadragons - they're so tiny, but I don't know what the difference is between horses and dragons. 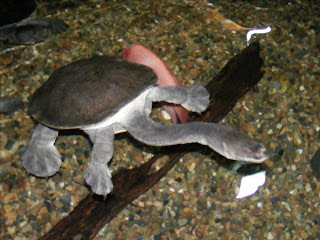 Long necked turtle... one of Douglas' favourites - but he's a bit of a fish boy, any fish will do!! 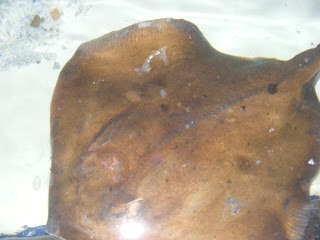 Another ray... this one was swimming over us in the ocean tunnel - and a shark followed us around a bit, too! It's an amazing bit of work, that tunnel!! So, that was our day, how was yours? i LOVED that car! 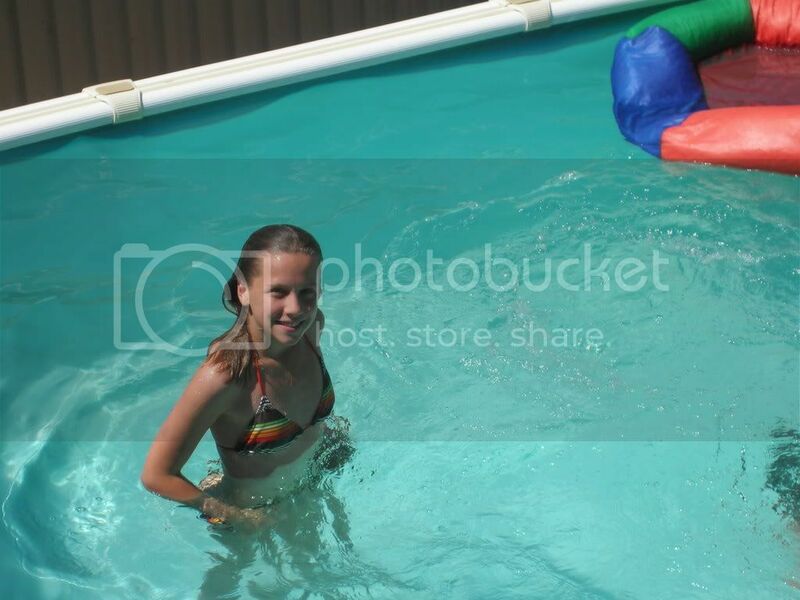 i tryed opennig the door :p i was scared that it would but i know it wouldnt lol. Glad you havd a cool time!